Tips and hints for new and beginner students. Metric, US, and English crochet hook sizes and coversions. Frequently asked questions for understanding the meaning of gauge and the importance of tension as it relates to crochet and the correct sizing of finished projects. Good information on starching and blocking crochet items. The BellaOnline Crochet Newsletter gives you weekly updates on patterns, reviews and ideas to help you find--and enjoy--that next project. Tips on finding more time to crochet. All crochet projects start with a foundation of some kind. There are several different ways to build the foundation. This article discusses the most common methods. This online graph paper generator is helpful for creating your own crochet designs and patterns. 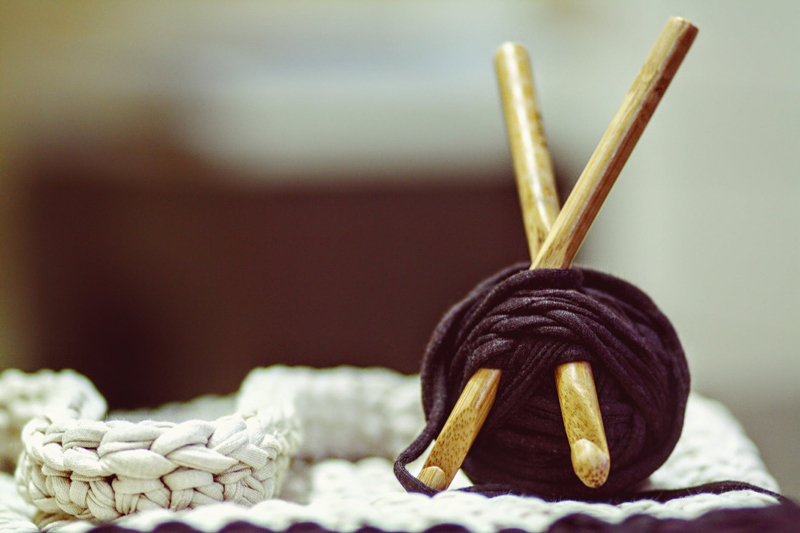 Whether you plan to wear, display, or put away your crochet, properly storing and caring for a finished project will keep it in good condition and beautiful for years to come. Reading a yarn label might sound like a simple task, but if you aren't familiar with the symbols and format it can feel like you’re trying to read a foreign language. Here’s how to make sense of what’s on that label. Although this is a knitting web site, these directions for doing a "Russian join" can be used for crochet, too. Its a way of joining two yarns without using a knot. Can be used with two different colors, too. Basic information on where to start your crochet journey. A small concise guide to relavent information on learning to crochet. Crochet hook conversions with metric, USA, and UK/Canada sizes. Ideas on some portable crochet projects. Some projects to carry with you and to work while you wait. Advice on teaching young children to crochet. Tips on hook size and picking out yarn. Looking for great ideas for storing or displaying your yarn stash and tools? 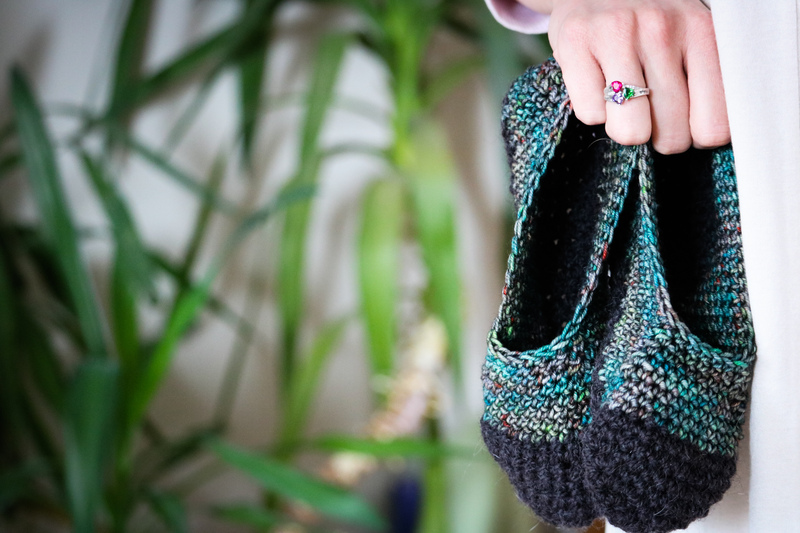 No matter the size of your stash, here are some fun ways to make sure your yarn is accessible, functional and appealing.